We get it. 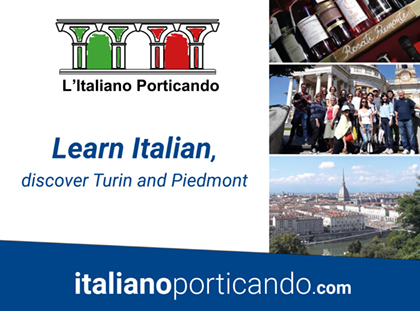 With more than 350 official wine varieties and 20 different wine-producing regions, the world of Italian wine can be confusing and overwhelming. But before you make a beeline straight for Tuscany, it’s worth learning what else is out there besides Chianti and Brunello. To help, we’ve put together a guide to Italy’s essential wine regions, from Piedmont to Umbria.